Thomas Duryea Logicalis (TDL) has wrapped up a project for the delivery of a new platform designed specifically for the Shellharbour Civic Centre in the NSW Illawarra region. The Shellharbour Civic Centre, which opened in January, is comprised of a city library, museum, council chambers and administration centre, civic auditorium, meeting rooms and a cafe. TDL was responsible for the design, build and deployment of the platform. The project also included taking care of Shellharbour Civic Centre's data centre, backbone network and wireless network. 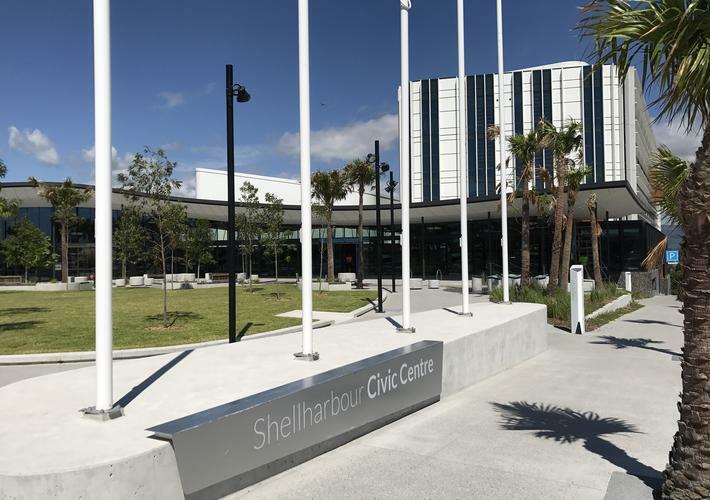 “The Shellharbour Civic Centre is a landmark project, purpose-built to grow with the community, and to boost future technology enablement across all services well into the future," Shellharbour City Council IT manager Marcos Baez said. A hyper-converged solution was chosen to replace the council's existing ageing data centre. According to TDL, this will enable Shellharbour City Council to move to a hybrid cloud in the future while maintaining its on-premise environment. “We engaged TDL right from the start, from concept and design, through deployment to project completion. The network and systems migration to the new centre happened with minimal disruption to Council operations, service delivery and day-to-day activities of staff,” Baez said. "It was a mammoth project which was delivered on schedule, and achieved all projected outcomes to provide the Shellharbour community with a modern facility. The fibre backbone network provides high availability, reliability, redundancy, and secure access to all key locations within the facility including the auditorium and library. All networking equipment and switches run off the backbone. The wireless network provides 125 secure corporate access points for council staff. The network also offers access to secure, wireless networks for visitors and guests to the new building, as well as free wireless access to the general public in the immediate surrounds of the civic centre. “The project was a major undertaking, running two sites during the migration within a tight timeframe and budget," TDL chief executive Michael Chanter said. In February, TDL appointed former Juniper Networks executive, Brett White, as its new chief security officer (CSO).